Peru is home to thousands of unique and beautiful species. 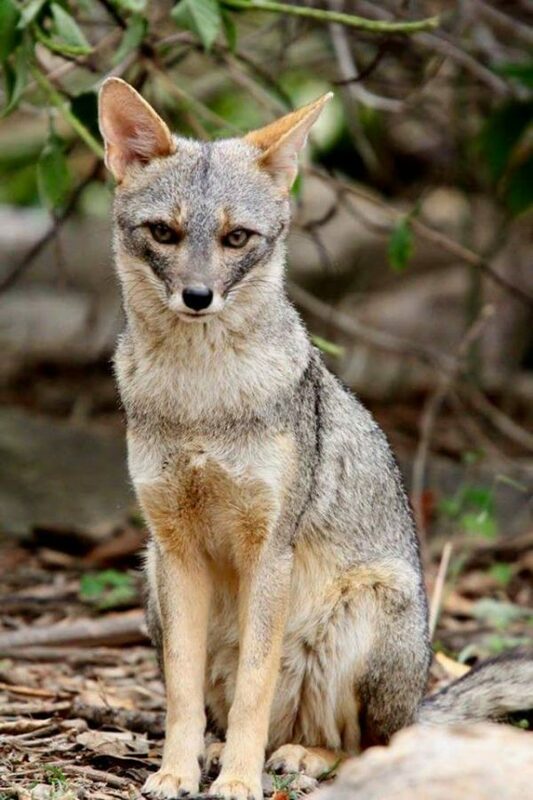 Peru wildlife includes 120 birds endemic to Peru, 70 endemic mammals, and 100 endemic reptiles – and that’s just the beginning! 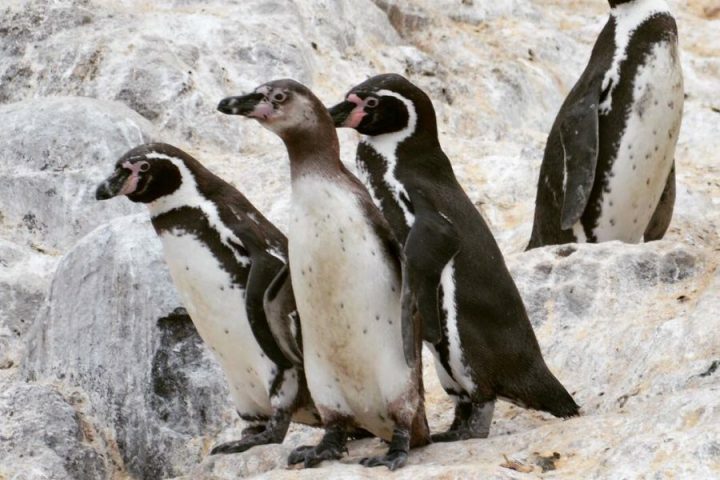 If you’re looking to get to know Peru wildlife on a whole new level, here’s where to look. Chachapoyas is a beautiful region of Amazonas known for its cloud forest, lush vegetation, waterfalls, and stunning archaeological sites. 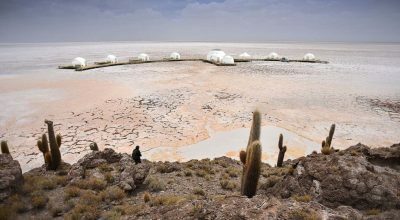 At an altitude of 800 – 3,000 meters (2,624 – 9,800 ft) there are breathtaking sights to take in around every corner. Wildlife watching fans love Chachapoyas for its hummingbird population. 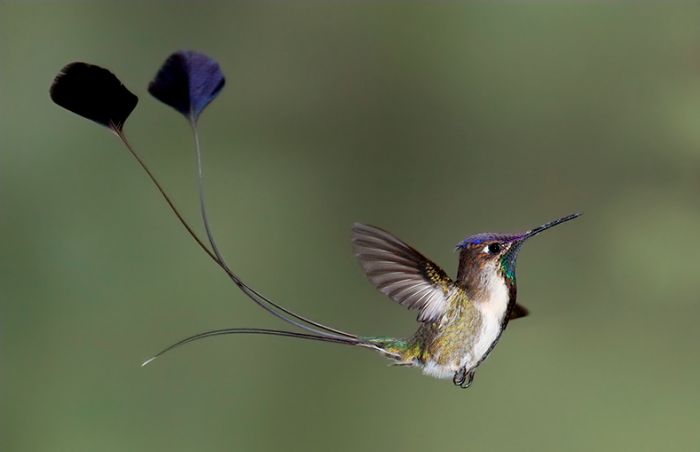 The region is home to all kinds of rare hummingbirds, including the marvelous spatuletail, an endemic species to Peru. (Yes, marvellous really is part of its name!) The bird’s beautiful violet-blue coloring and distinctive spatula-like tail make it a real stunner – and Peru is the only place in the world you can see it. 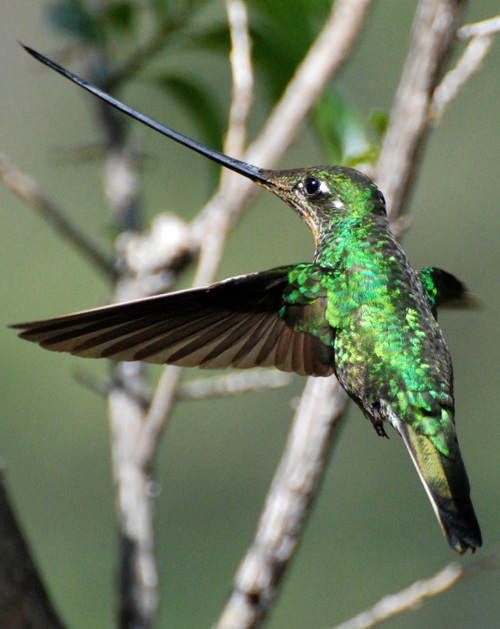 Avid hummingbird watchers can check into Kentitambo Lodge, which translates to “Hummingbird Inn” in Quechua. 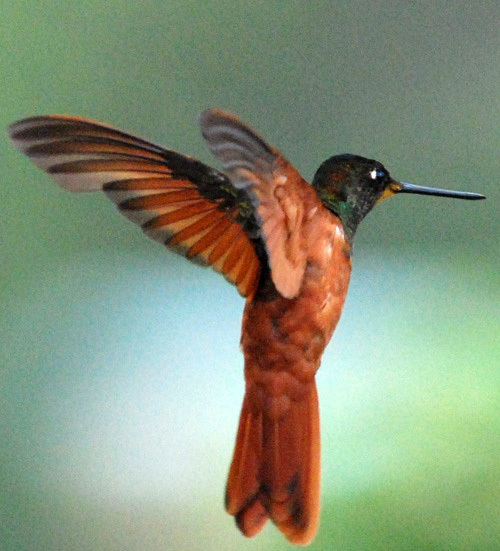 Kentitambo’s hummingbird feeders and plantings attract visits from as many as 16 different hummingbird species, along with parrots, toucans, tanagers, warblers, trogons, and other birds. Chachapoyas is also abundant in bromeliads, orchids, ferns, and other beautiful plants, which makes for an added bonus. 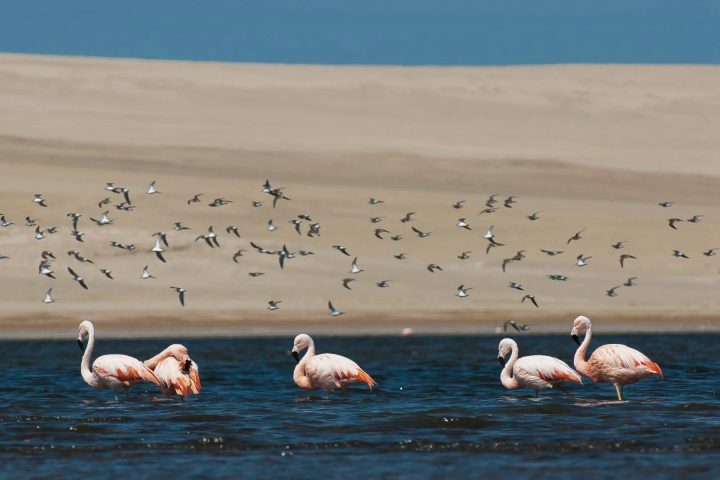 When you visit Peru’s Pacific Coast, you’re in for a magical glimpse of unique and distinctive birds. 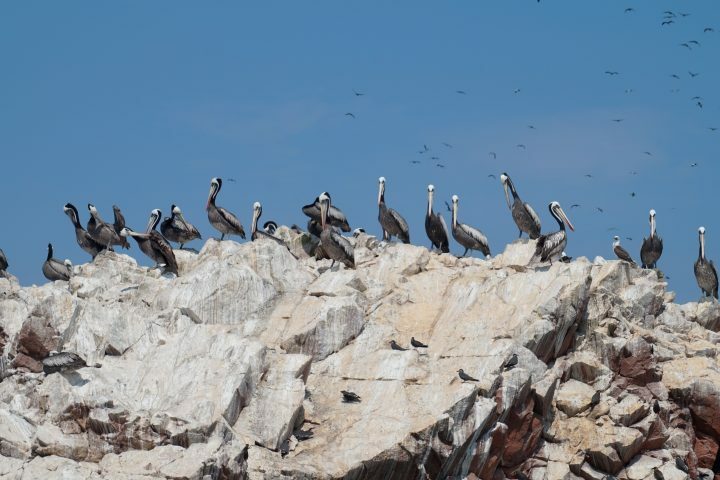 The coastal Paracas National Reserve is home to 215 species of birds, including flamingos, penguins, and Peruvian boobies. 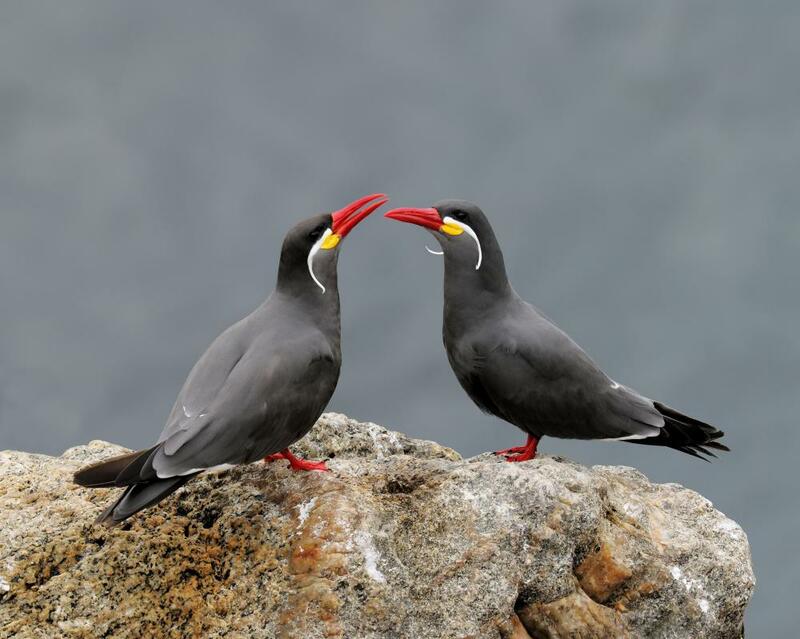 At the reserve, you can even take in a glimpse of the beautiful Inca Tern, an endemic species that gathers along the Reserve’s rocky coast. 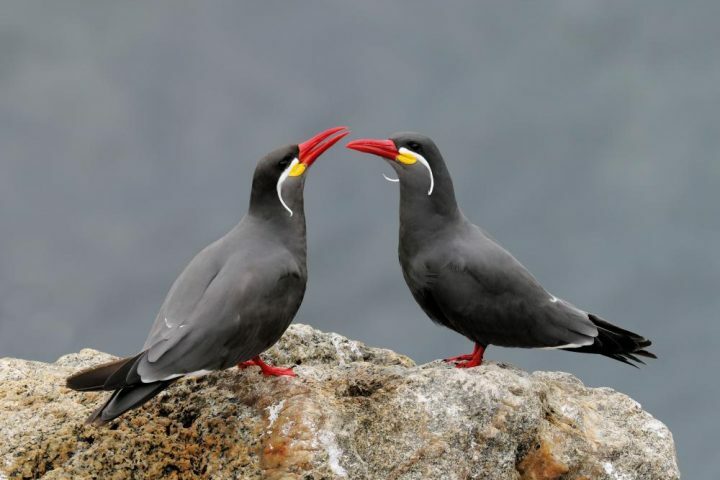 These grey birds are known for their bright coral beaks and feet, and their distinctive white “moustache.” You can watch the terns plunge dive and surface dip into the water as they catch anchovies. As fish stocks decrease, the tern population is increasingly at risk, so it’s a true gift to get to see them in action. 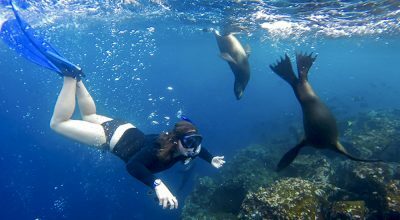 The Ballestas Islands in Paracas National Reserve are renowned for wildlife viewing but if you’d like to get up close and personal with the wildlife of the Pacific Ocean, you’ll want to pay a visit to the Palomino Islands off of Lima. 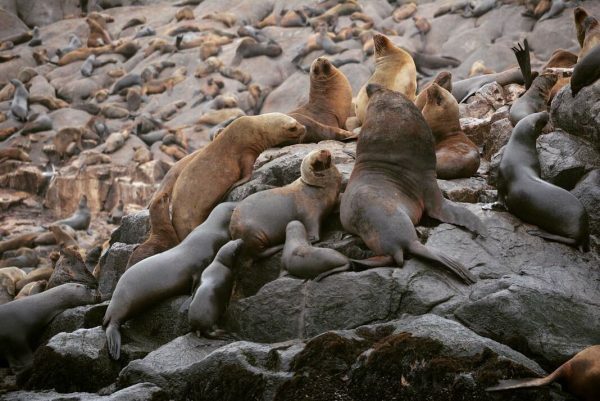 These four islets are home to pelicans, Humboldt penguins, and more than 8,000 sea lions, and full-day excursions can take you right into the middle of the action. This is a more intimate experience during which you can swim with sealions at your leisure, especially if you travel in a private sailboat the Aracari way. 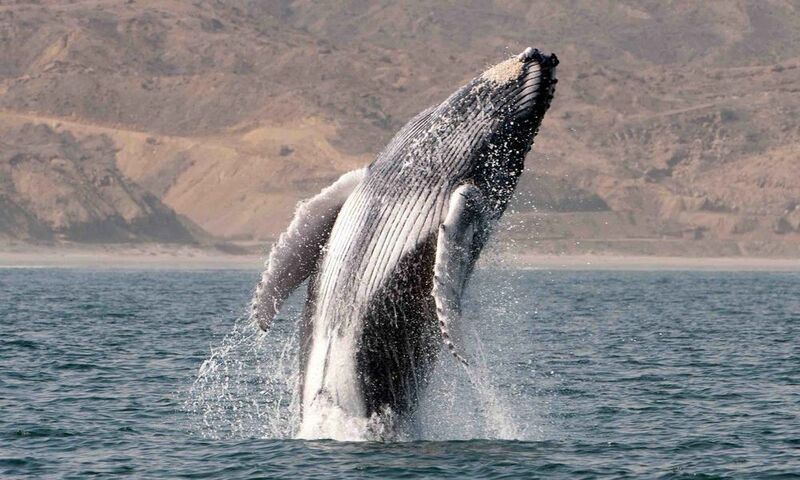 A fantastic Pacific Ocean experience is whale watching off the coast of the northern beach town of Mancora. 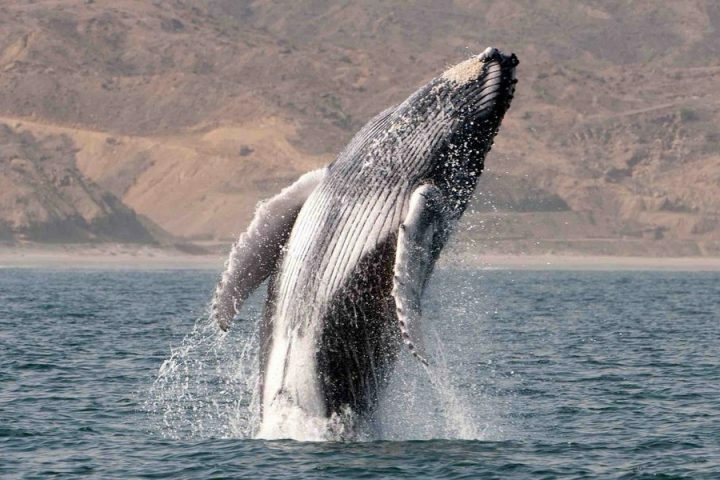 Every year from August to November, humpback whales travel to the warm waters near Mancora all the way from Antarctica in order to give birth. At this time of year, the male whales pull out all the stops with majestic jumps and pop their fins and heads out of the water. You can either charter a private boat or share the boat with other travelers, and an onboard marine biologist can answer any questions you have about the whales. You may even be able to hear whales singing beneath the water with the help of special sound equipment – talk about a special treat. Macaws, Toucans, and Aracaris in the Amazon. 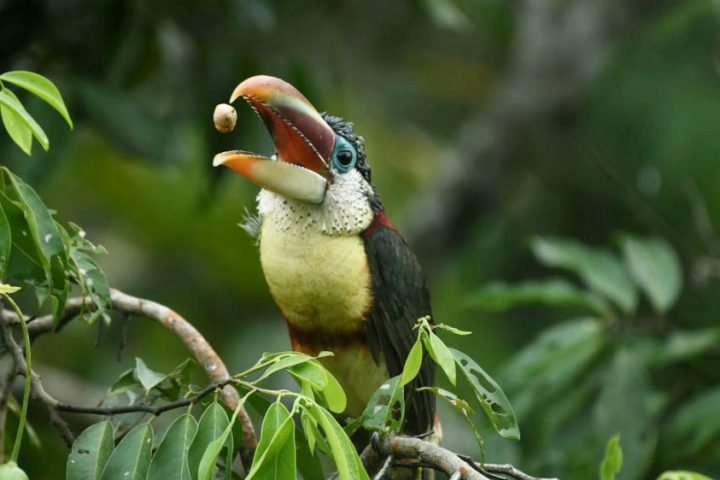 You probably learned as a kid that colorful birds like macaws, toucans, and aracaris are a hallmark of Amazon wildlife – but did you know that there are sustainable ways to see these birds up close? 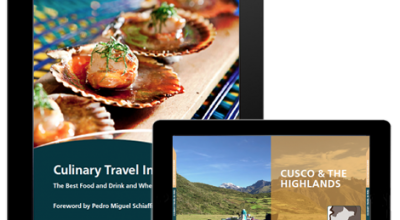 At Tambopata Reserach Center, a luxury sustainable lodge in the Amazon’s Tambopata National Reserve, you can get up close and personal with Amazon wildlife. 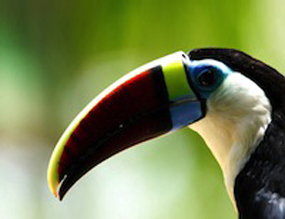 The reserve is known for its Tambopata Macaw Project, which protects and researches hundreds of exotic macaws. 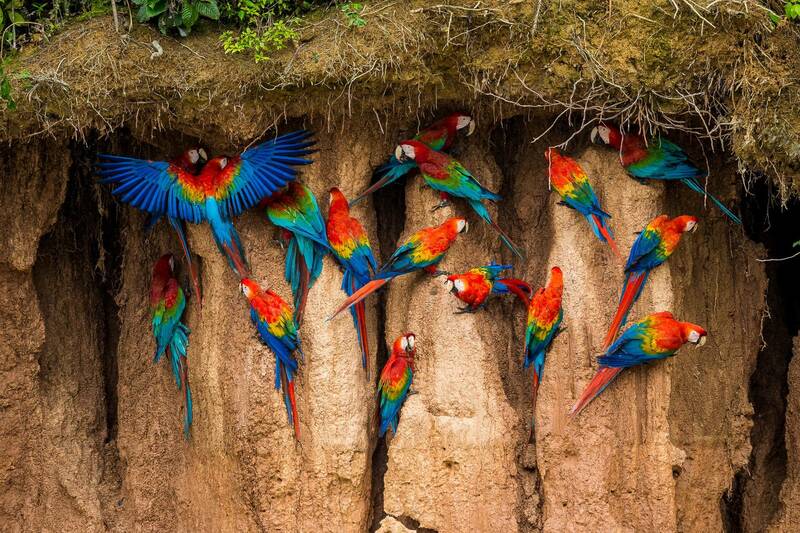 At Tambopata, you can visit the nearby Chuncho Macaw Clay Lick, the world’s largest known clay lick, where you can observe masses of macaws and parrots gather every day to eat the clay. 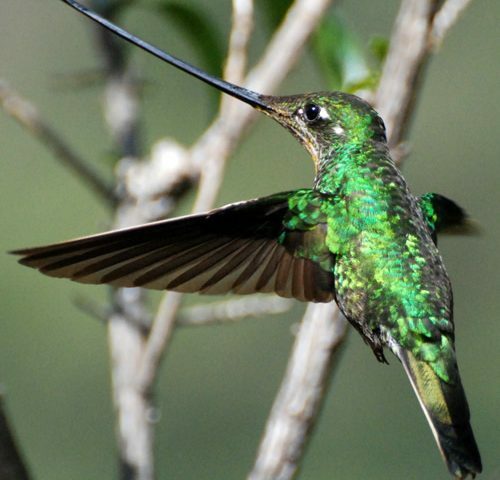 It’s one of the most thrilling Peru wildlife tours out there. The lodge also offers an observation tower where you can take in the Peru wildlife activity on the Amazon canopy. Along with getting to know the birds, you can observe other Peru animals, like some of the 1,300 bird species, 200 mammals, 1,200 butterfly species, and 10,000 varieties of plants that call the reserve home. 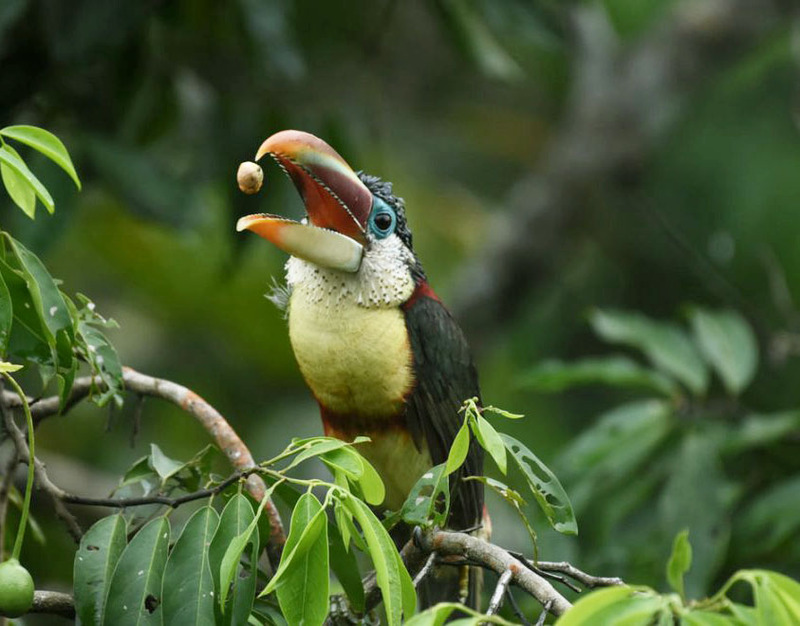 You’ll also be able to spot the aracari, the cheerful and sociable toucan that inspired the name of this very company. The gorgeous, highly intelligent bird is friendly and affectionate towards everyone it meets, so it’s a delight to watch. In the dry coastal forest of Peru, you can get to know the only species of bear native to South America: the Andean Spectacled Bear. The species was made famous with the children’s book series Paddington Bear, and it’s just as cute in real life as it is on the page. 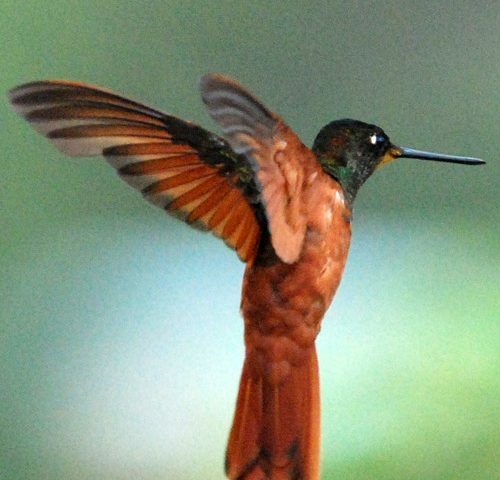 It’s one of the most cherished Peru animals, and it’s easy to see why. 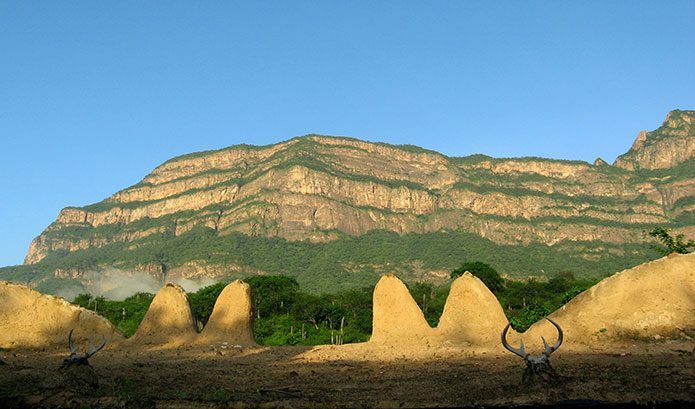 Chaparri, a private nature reserve, protects and rehabilitates the endangered bears. 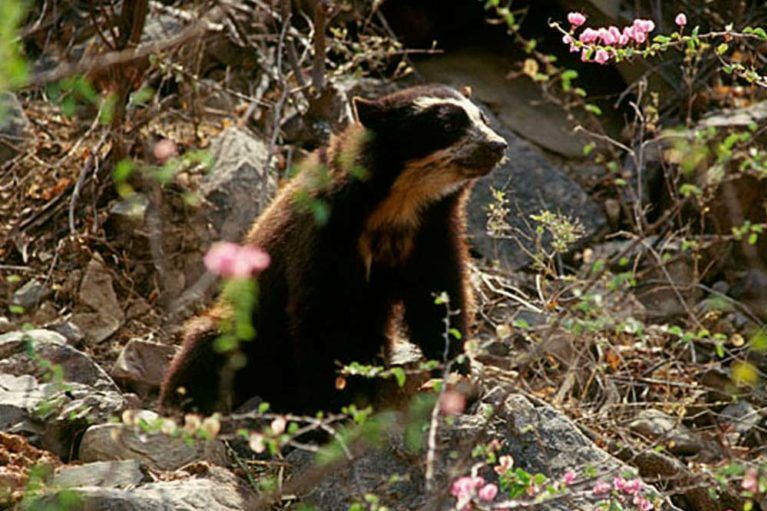 You can stay on-site at the beautiful Chaparri Lodge and spend your visit observing the bears in their habitats. Each bear has their own special story: some are at Chaparri for the rest of their lives, while others may be released back into the wild when they’re ready. 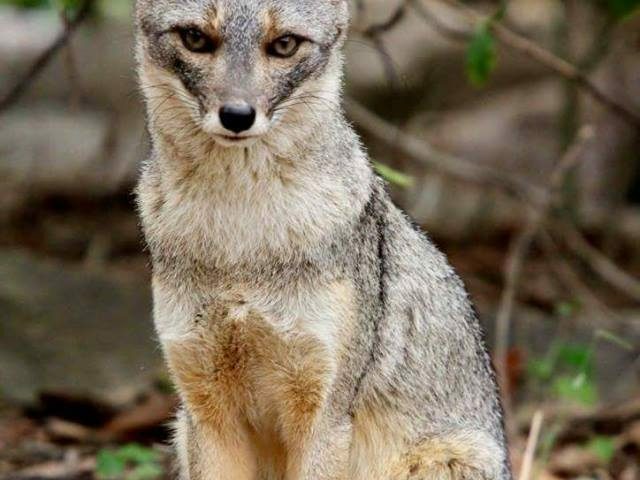 While you’re there, you can also spot other Peru animals foxes, cougars, deers, birds, and any number of the 186 species living on the reserve. 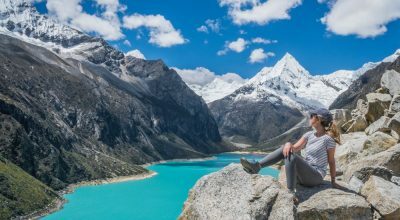 Discover our Itineraries to Peru’s Best Kept Secret or go after Paddington Bear in Peru, while you Explore the Natural Delights of Peru, trusting Aracari’s Travel Experts everything is possible!